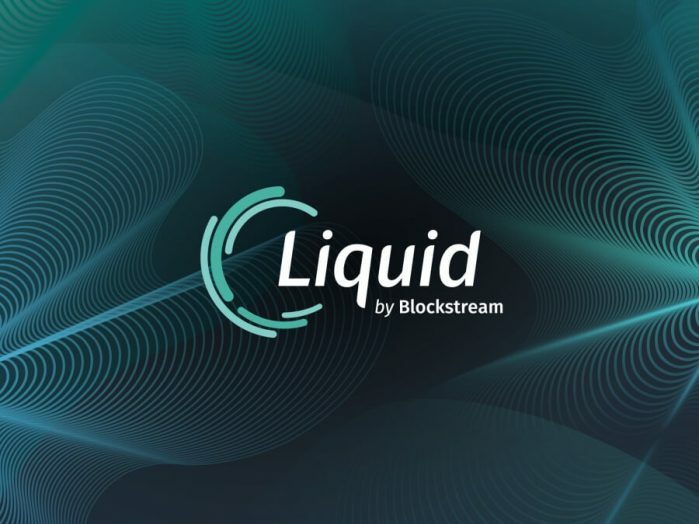 Blockstream, the global leader in blockchain technology and financial cryptography, today announced the launch of the Liquid Network, an inter-exchange settlement network connecting cryptocurrency exchanges, market makers, brokers, and financial institutions around the world. The Liquid blockchain went live on September 27, 2018 at 1:29 UTC with 23 of the cryptocurrency industry’s biggest players participating in the launch as Liquid members, including Altonomy, Atlantic Financial, Bitbank, Bitfinex, Bitmax, BitMEX, Bitso, BTCBOX, BTSE, Buull Exchange, DGroup, Coinone, Crypto Garage, GOPAX (operated by Streami), Korbit, L2B Global, OKCoin, The Rock Trading, SIX Digital Exchange, Unocoin, Xapo, XBTO, and Zaif. Together, these members manage the Liquid Network, ensuring users’ assets are protected through a geographically diverse federation, with no single point of failure. Blockstream’s Confidential Transaction technology ensures that the amount and asset type transfered are known only to the transacting parties, enhancing the privacy of both L-BTC and Issued Asset transactions. The success of the launch has been thanks to the coordinated efforts of the network’s members and represents just the beginning, with numerous features and applications in the works to expand participation in the network. These include GreenAddress wallet integration, an all-new open source Liquid Wallet client, and plans for third-party hardware wallet support from Ledger and Trezor. Blockstream is the global leader in Bitcoin and blockchain infrastructure. Blockstream’s sidechain technology (Liquid Network) enables faster Bitcoin settlements, while empowering financial institutions to tokenize assets. The Cryptocurrency Data Feed, developed in partnership with Intercontinental Exchange, delivers best-in-class, real-time and historical exchange data. Blockstream’s GreenAddress is the world’s most advanced consumer Bitcoin wallet. Blockstream was founded in 2014, with offices and team members distributed around the world.